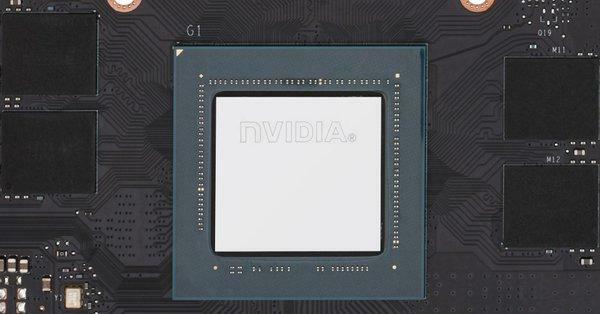 After launching a bunch of graphics cards in 2018 and stepping forward in 2019 with the latest RTX 2060, NVIDIA seems to be worried about the budget segment of the graphics card. With some very costly Ray Tracing graphics card with new Tensor cores, gaming has come up to some other level truly. But, are all these expensive cards affordable to a wide range of people? The answer is no, the majority of people want to still spend on a budget end GTX 1050Ti or on a GTX 1060 instead. Also, people have started clinging on to the budget Polaris graphics cards by AMD like the RX 570 or RX 580, which seem relatively cheap and pairs well with the Ryzen CPUs. 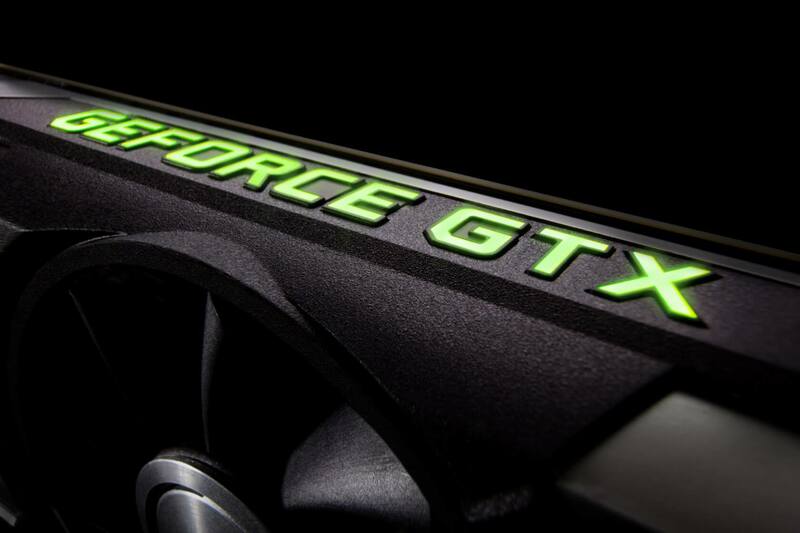 Now to regain the budget end market NVIDIA wants to bring 3 new graphics cards under the hood of GTX 16 series. Ranging from GTX 1650 to GTX 1660 Ti, and obviously the GTX 1660. 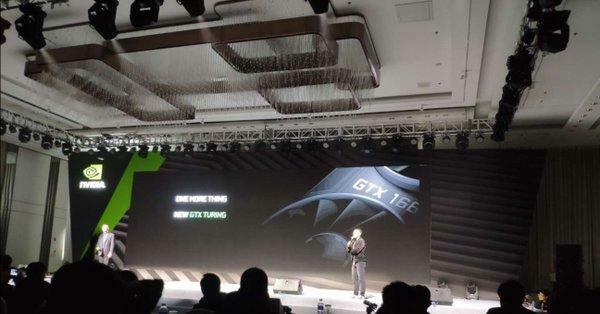 The top-end GTX 1660 Ti will feature TU116 graphics processor, will be based on 12nm architecture and will pack 1536 CUDA cores. The graphics card will have 6GB of faster GDDR6 memory and 192-bit of memory bus width. The GeForce GTX 1660 Ti is to become NVIDIA’s first Turing-based card under GTX brand. Undoubtedly this will be the rightful successor to the GTX 1060 series but will be much slower than the RTX 2060. The graphics card will solely aim to deliver good graphics performance without Ray Tracing, which does not have many games to support it till now. 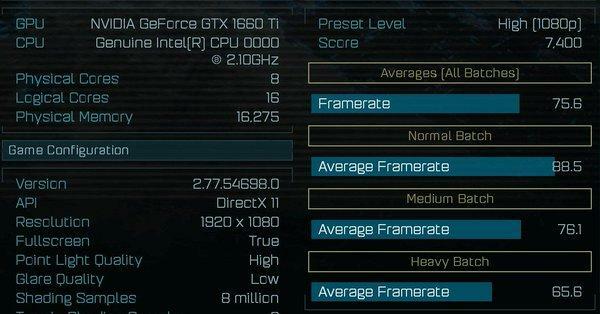 The 1660 Ti is set to hit the market from February 15th onwards with a price tag of $279. Coming to the GTX 1660, this GPU will feature a lesser number of CUDA cores i.e. 1280 CUDA cores. For the memory, it is likely to have the same old GDDR5 memory with options of 3GB and 6GB of VRAM. The GTX 1660 will likely to feature the same 192-bit of memory bus width like its brother. 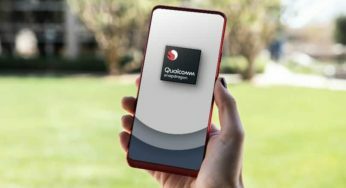 It will also feature TU116 graphics processor, will be based on 12nm architecture. The GTX 1660 GPU will likely launch at early March 2019 with a price tag of $229. 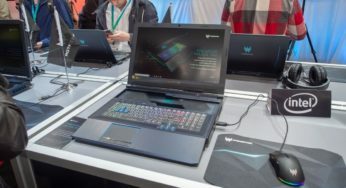 Now talking of the lowest one in this series – the GTX 1650 has no solid details regarding its features but will have a pricing of about $179 and is likely set to available from late March 2019. Overall it is clear that with the 3 new fresh GPUs, NVIDIA is striking finally at the budget segment of graphics cards. This will in turn challenge AMD’s great budget end RX 560, RX 570 and RX 580 graphics cards. 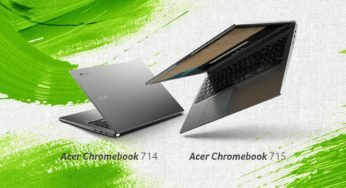 Well apart from the never-ending fight between NVIDIA and AMD, it’s the consumers and gamers who are ultimately getting the benefit, who will now get variety of graphics card options too in the budget segment.